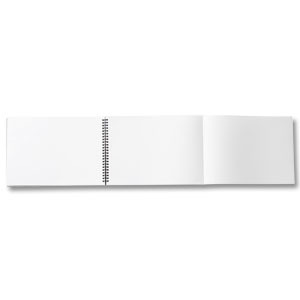 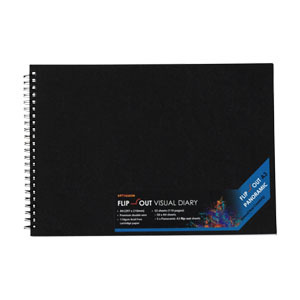 ArtFusion Flip-Out Visual Diaries provide the user with the added versatility and modern-edge of five "flip-out" pages. 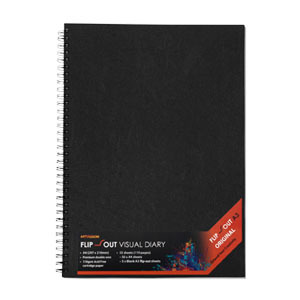 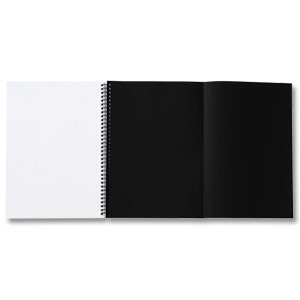 This Visual diary features premium double-wired covers, 110gsm acid-free cartridge paper, 140gsm acid-free black paper and a 130gsm orange cover page, ArtFusion Flip-Out Visual Diaries allow you to extend your creativity. 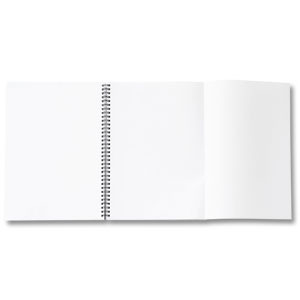 A4 extends to A3 and A3 extends to A2.